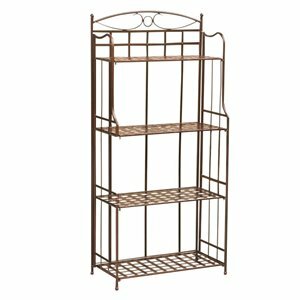 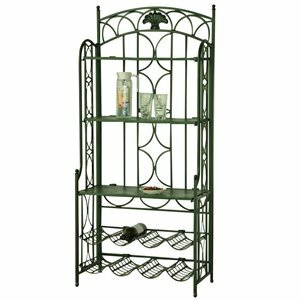 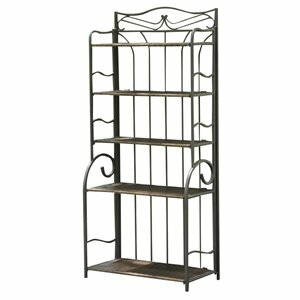 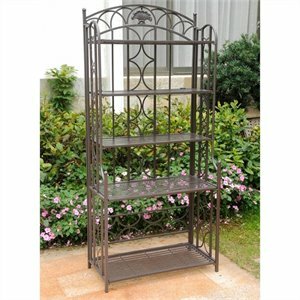 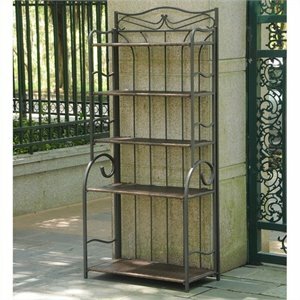 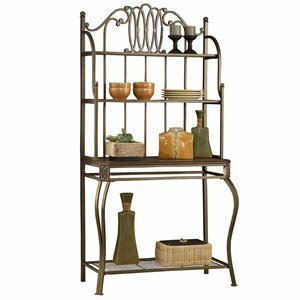 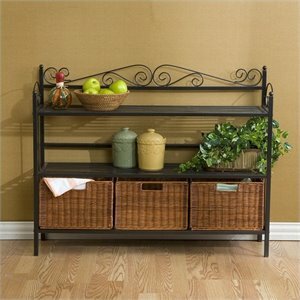 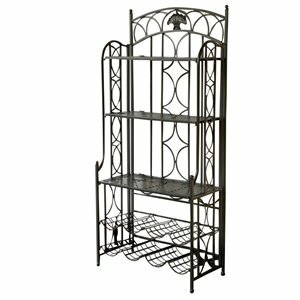 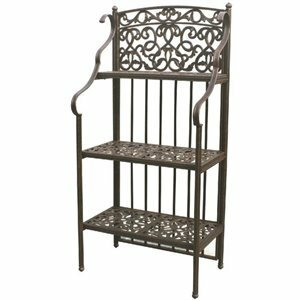 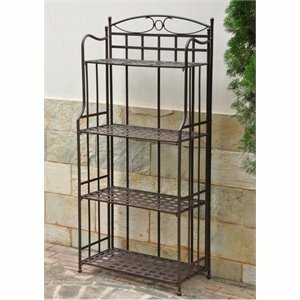 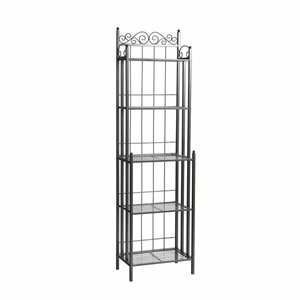 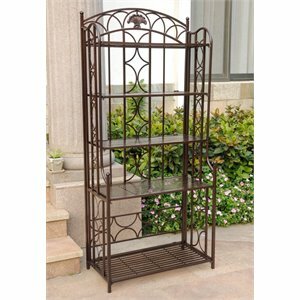 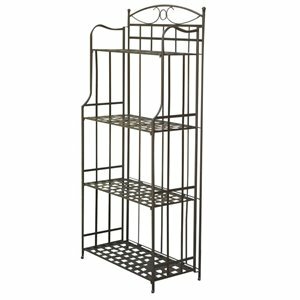 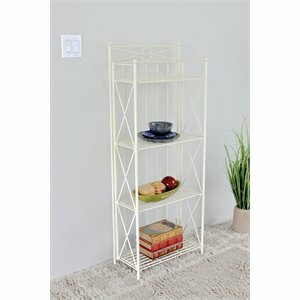 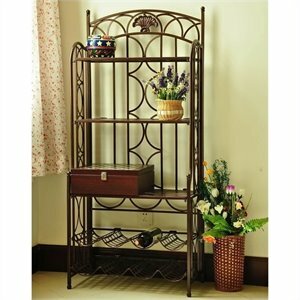 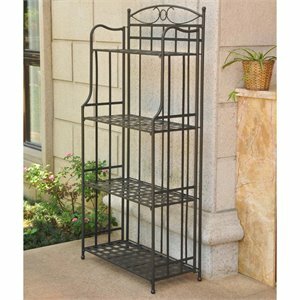 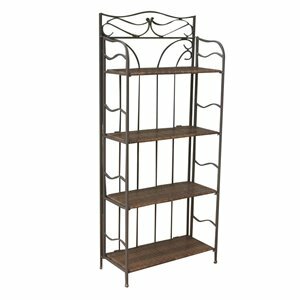 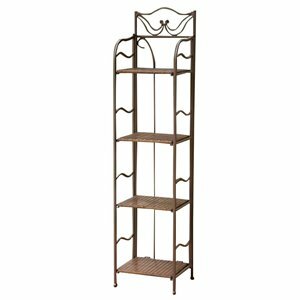 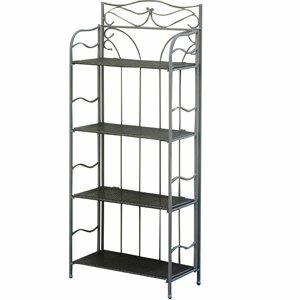 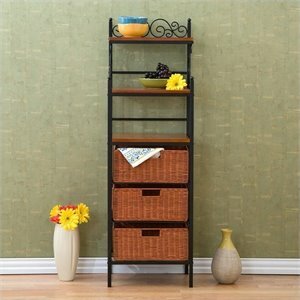 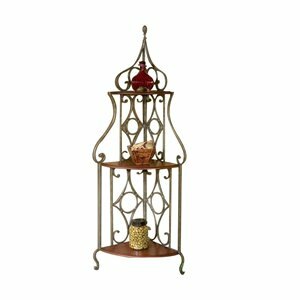 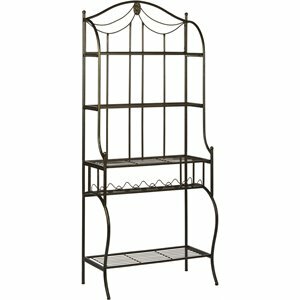 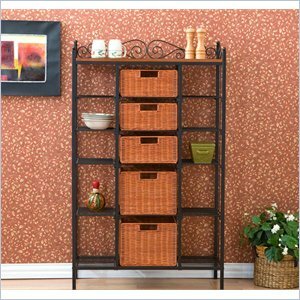 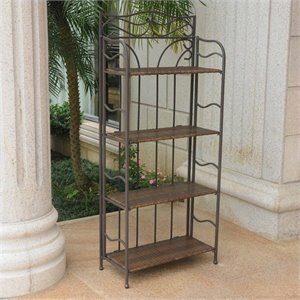 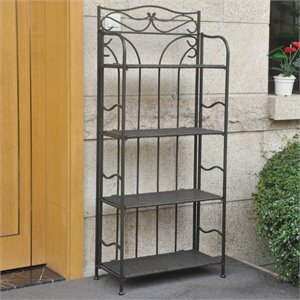 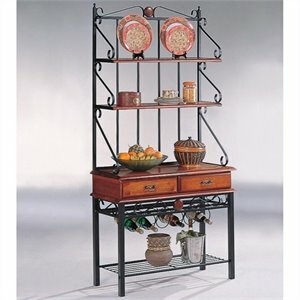 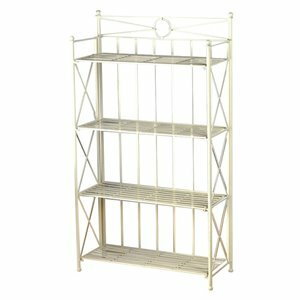 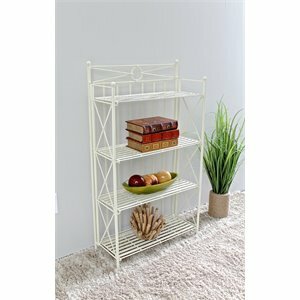 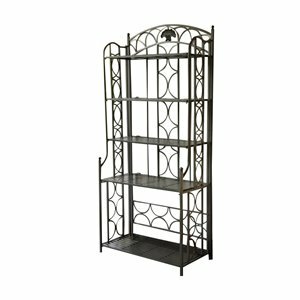 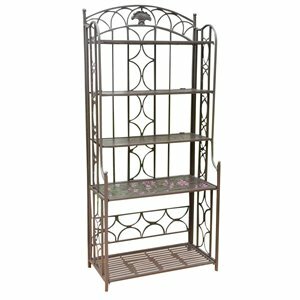 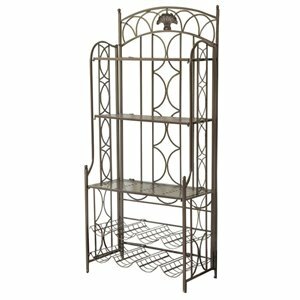 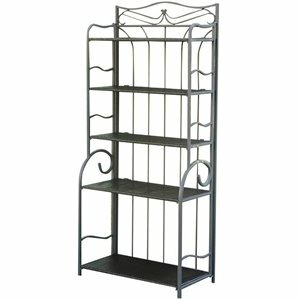 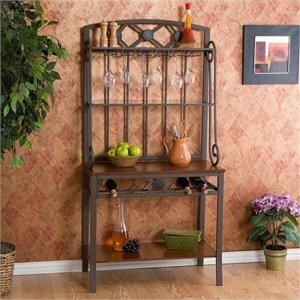 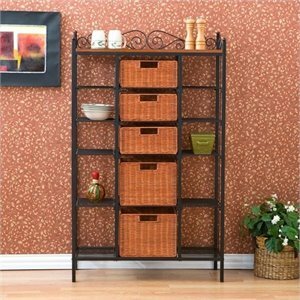 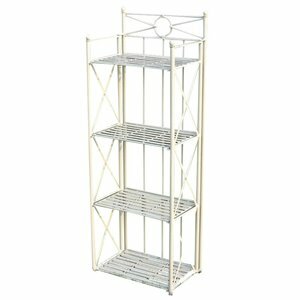 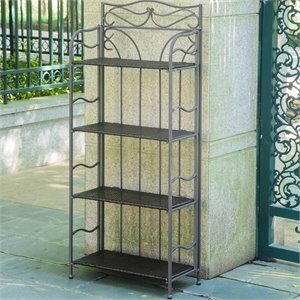 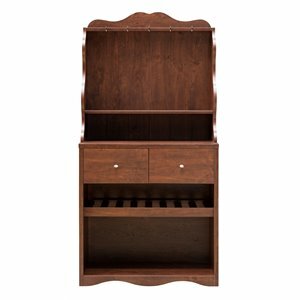 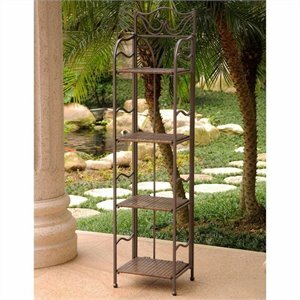 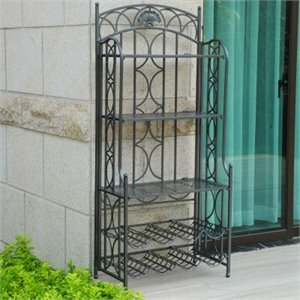 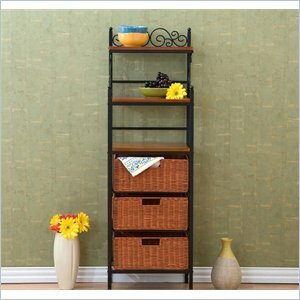 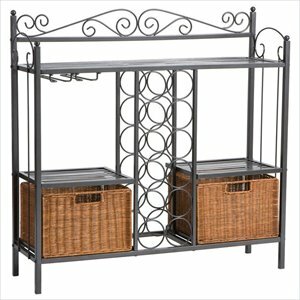 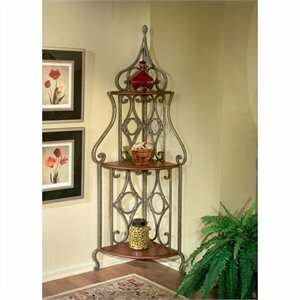 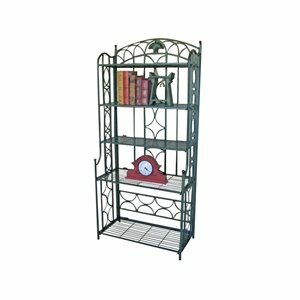 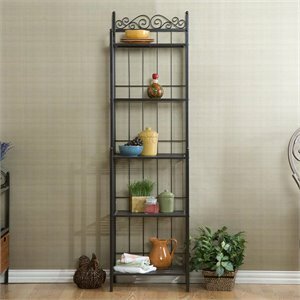 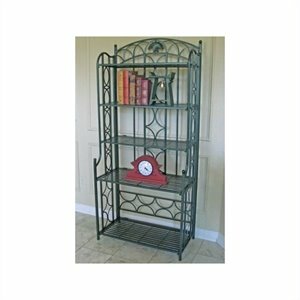 Bakers racks offer a wonderful way to get organized with style. 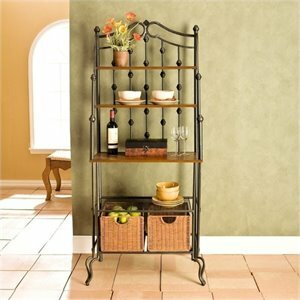 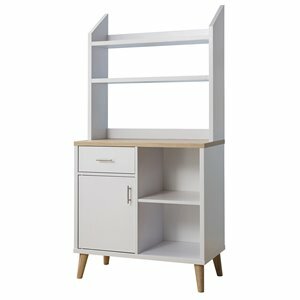 No longer are they just reserved for the kitchen. 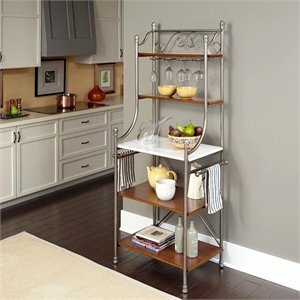 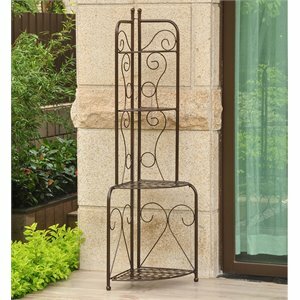 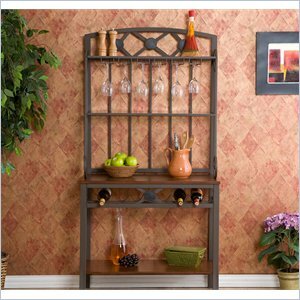 Today a bakers rack is dressy enough to move outside the kitchen.